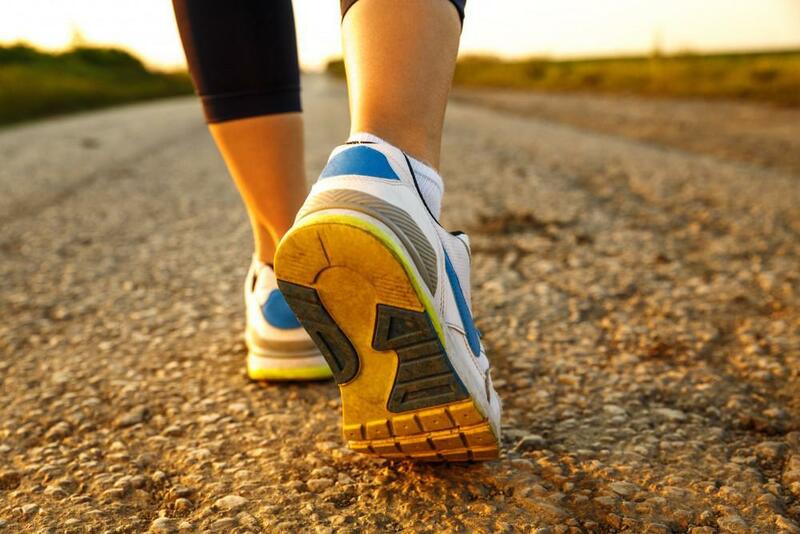 Taking care of your feet is the cornerstone of living well with diabetes. Nearly 70% of lower limbs that are amputated each year in the United States are lost due to diabetes complications. When you have diabetes, you’re at an increased risk of complications that affect your feet. That’s why it’s important to partner with a podiatrist as part of your diabetes care team. Our experts explain how diabetes affects your feet, and why you should consider adding a podiatrist to your care team. Keeping your blood sugar well-controlled is a vital part of protecting your feet from potentially dangerous complications. That’s because high blood sugar can damage your nerves, reducing their ability to send the appropriate signals to your brain. Diabetic nerve damage, known as neuropathy, commonly affects the nerves in the legs and feet. When your body has trouble interpreting signals sent from your nerves to your brain, you can lose some sensation in your extremities, particularly your legs and feet. This situation means you may not feel pain when you have a cut or sore on your foot, so you won’t know to care for the wound. An unattended foot injury is dangerous for a person with diabetes. It can quickly turn into a serious infection that requires immediate attention. When you have diabetes, you’re at an increased risk for peripheral artery disease (PAD), a condition where blood vessels become narrow. The blood vessels most often affected are those in the legs, feet, and toes. Because the arteries are narrow, blood has a harder time circulating throughout your body, resulting in reduced blood flow to your legs and feet. PAD makes it harder for wounds to heal. This means if you bump or bruise your foot or a toe, a minor sore can take much longer than normal to fully heal, leaving you vulnerable to infection. Slow wound healing coupled with reduced circulation can raises the risk of tissue death. In severe cases, amputation is necessary. Podiatrists are specially trained to treat problems of the lower legs and feet. They’re extremely familiar with diabetes foot complications and understand how small issues can turn into serious problems. A podiatrist can often spot subtle signs of trouble and quickly treat infections and sores to prevent dangerous complications. As part of your care team, a podiatrist can also teach you how to check your feet and take care of them at home. For people with diabetes, having a podiatrist as part of your health care team may reduce the risk of amputation and other serious complications. 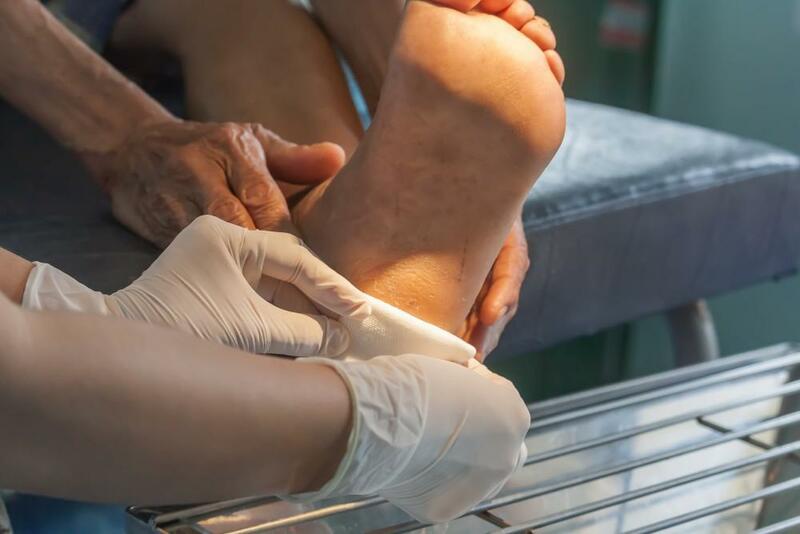 With convenient locations throughout Wisconsin, the team at Family Foot and Ankle Clinic are experts at diagnosing and managing diabetes-related foot complications. For effective diabetes foot care, call the office nearest you or book an appointment online today. Your feet are designed to carry you through life. Your shoes can help them do their job in the healthiest way. Make sure you treat your feet right by wearing shoes that fit properly and offer thorough support. You wouldn't ignore a speck in your eye, would you? So, why ignore the “little” wound on your foot? 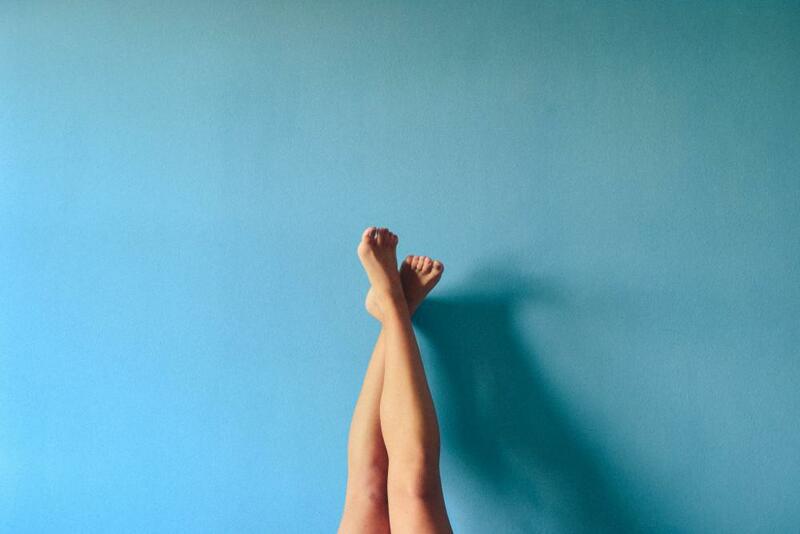 Having healthy feet is an indicator of good health. Read on to discover how a podiatrist can help you diagnose and fix any foot problems. Arthritis pain can be debilitating and severely affect your quality of life. Arthritis cannot be cured, but symptoms can be improved with pain management techniques. Here’s how. Heel pain can limit your day-to-day activities, causing you to sit on the sidelines while life goes trotting past. Get to the root of your heel pain and find a solution so you can jump feet first back into the game. Painful skin conditions affecting your feet can impact your life more than you’d like. Learn about some common dermatological problems that affect your feet and what treatments are available to keep your feet healthy. Fungal toenail infections and ingrown toenails affect millions of people around the country. You probably don't think too much about the health of your toenails, but there are some easy ways to prevent these conditions.